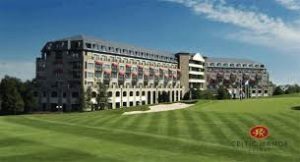 Marek Kwiek invited to give a Keynote Speech at the SRHE Annnual Research Conference 2018, Celtic Manor, Newport! "The changing shape of higher education: Can excellence and inclusion cohabit?" Professor Marek Kwiek was invited to give a Keynote Speech at the SRHE Annnual Research Conference 2018, Celtic Manor, Newport, the UK, on December 5, 2018. The 2018 conference theme is: The changing shape of higher education: Can excellence and inclusion cohabit? 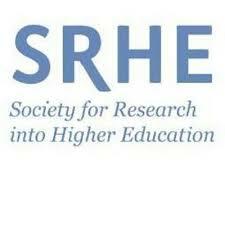 The Society for Research into Higher Education (SRHE) is a UK-based international learned society concerned to advance understanding of higher education, especially through the insights, perspectives and knowledge offered by systematic research and scholarship. The Society aims to be the leading international society in the field, as to both the support and the dissemination of research. It is the oldest higher education association in Europe (founded 1965). and a book series with Routledge Taylor & Francis Group.